LED Lighting Kits Eden-3001E/4001E/5001E/6001E/8001E; Design for Highbay and horticulture lights 900~7000lm; Rth 0.6~1.1°C/w; Suitable for 8w/10w/15w/25w/30w/35w/40w/45w/50w; Self-taping hole or custom mounting holes for Zhaga book 3 and book 11 LED modules; Standard finish-White anodized. MINGFA's cob led heat sink is manufactured in strict accordance with relevant national standards. Every detail matters in the production. Strict cost control promotes the production of high-quality and priced-low product. 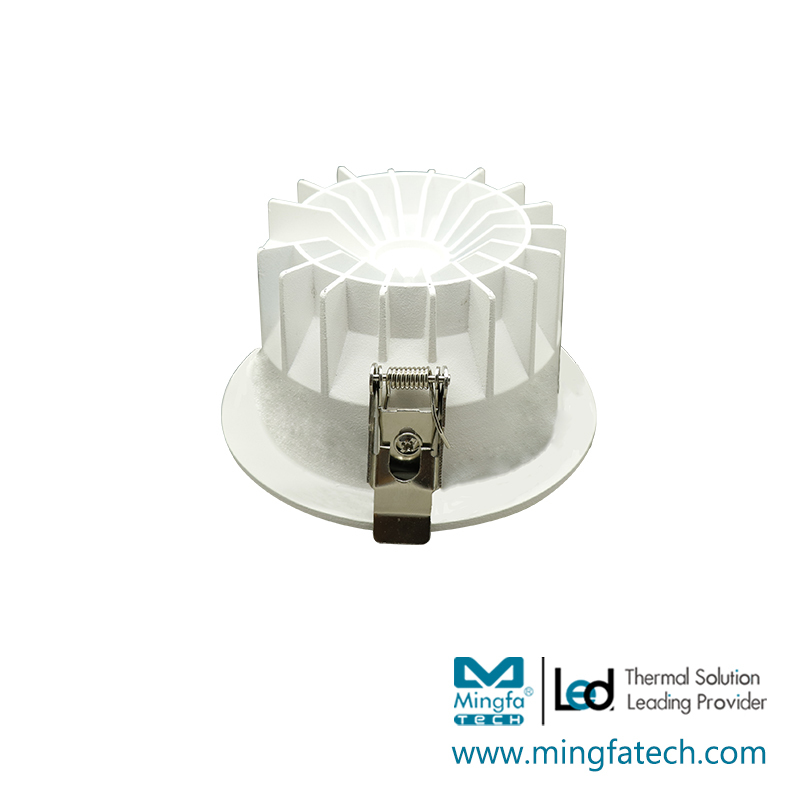 Such a product is up to customers' needs for a highly cost-effective product.MINGFA's led heat sink are all manufactured based on professional and fine process. In the design and manufacturing process, we pay great attention to details and think about the application of material for each component and the rationality of structure. We guarantee they are of great safety, reliability, and durability.cob led heat sink has the following differentiated advantages compared with other products in the same category. MINGFA wholeheartedly provides intimate and reasonable services for customers. In the future, MINGFA always gives priority to the development. We continuously develop our main business and keep pursuing quality excellence, so as to attract more customers with sincerity and dedicated services. 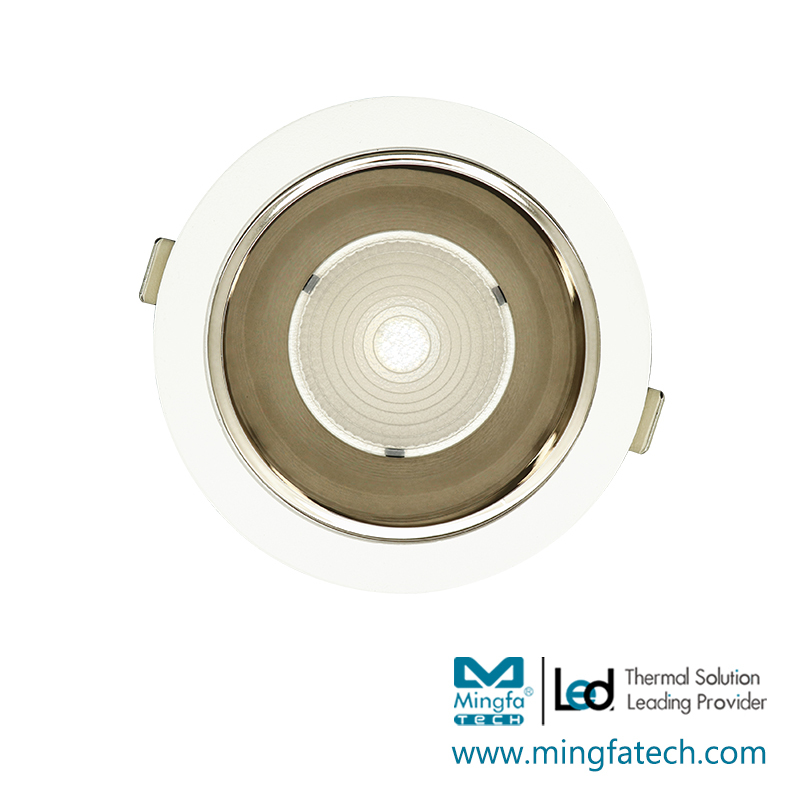 MINGFA's led heat sink are favored by many foreign customers. The export destination is mainly in most countries and regions in Southeast Asia, South Asia, and Africa. 1. Under professional management and strict quality control, MingfaTech Manufacturing Limited is a pioneer in the MingfaTech Manufacturing Limited industry. 2. MingfaTech Manufacturing has independent innovation capability, leading R&D and design capabilities. 3. is MingfaTech Manufacturing Limited original service ideology, which fully shows its own superiority. Get more info!